Munro Weed Control – specialists in highway/footway, Japanese knotweed and other invasive weed control services. Welcome to Munro Weed Control, specialists in highway/footway, Japanese knotweed and other invasive weed control services.  Munro Weed Control was founded in 1990 and has over 25 years experience in the Industry. During that time the supply and application of herbicides was changing. Strict controls were put into place by government and acts of parliament passed to control all aspects of the industry, this is never more important than today, our working practices and approach to weed control is to protect the environment and create a sustainable future. From day one we were able to grow the company along side the new legislation and help our customers comply with all the responsibilities they and we had. Within a very short time we were contracting for large local authorities in the North of England mainly on highway contracts, controlling the weed growth in kerbs and channels and on footpaths. Treating over 20,000Km per year. Recognised Qualified Accredited Contractor via BASIS. The AMENITY ASSURED standard is also endorsed by the Chemicals Regulation Division, the Environment Agency, the Amenity Forum and the Crop Protection Association. Also by the Local Government Association where pesticide application is deemed the most appropriate course of action, for local authority situations. We undertake several highway contracts every year with BS EN907 compliant specially converted atv’s with low drift Air Induction nozzles, or hand held C.D.A for restricted areas. All operatives are fully trained and aware of sensitivities in herbicide application, and take pride in their work, and keep regular client communication. We are not going to patronise our customers with rafts of information, if you are looking at this page it is likely you already know the problems Invasive weeds can cause. Besides the information on the internet runs to hundreds of pages, we would advise reading the academic reports and government advice rather than contracting companies who have an agenda on this subject. If you have an infestation just contact us for informed sensible advice. We will site visit, recommend treatment with no obligation. We undertake weed control on industrial sites, factories and Domestic properties etc. And with our experienced staff who identify the problem and establish the need we can eradicate weeds in a safe and competent manner. All our operatives have NPTC certificates of competency. We carry full insurance and comply rigorously with all legislation regarding the supply and application of herbicides. All works comply with safe working practices which include method statements, risk assessments and detailed spray records. Furthermore COSHH and the Health & Safety data on chemicals are consulted. We are based in West Yorkshire but cover all of the UK . Members of staff are on the Basis Professional Register, so if you have a question or just want some advice or for a free no obligation quotation please contacts us below.